Preparing for Hajj? Prepare your Islamic Will, too. When preparing for your greatest journey in this lifetime, leaving a Will which accords with the rules of Shariah may seem an afterthought for some, but is in fact a simple way to embody submission to Allah. 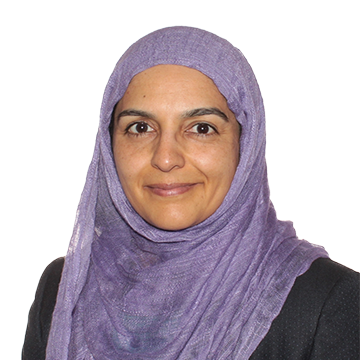 After completing a Mathematics degree at the University of Oxford, Farah undertook postgraduate study and qualified as a solicitor over 15 years ago. The Hajj is a journey of a lifetime and any such journey requires preparation. So, you get to that point in your life when you begin to seriously think about performing Hajj, one of the five pillars of faith, which becomes a duty upon an adult Muslim to complete if he or she is physically and financially capable of doing so. The feeling of excitement at the prospect is often equalled, if not overtaken, by one of overwhelming concern about how to go about preparing for this blessed “trip of a lifetime”. Not everyone who wants to make the Hajj can do so easily and millions of Muslims around the world have to wait years for the chance: the costs can be prohibitively high and visas hard to get. For those fortunate enough to clear these substantial hurdles and for whom the trip starts crystallising into reality, many will turn their thoughts towards preparing themselves physically, mentally and spiritually for the journey. This experience came for me in the spring of 2018 as I received, by the grace of Allah, confirmation of my Hajj visa as well as my Hajj travel package. 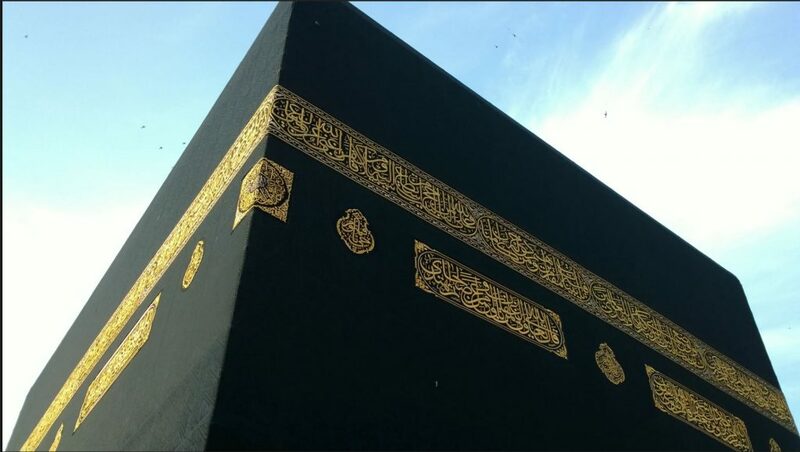 At that point, it became my mission to work on making a Hajj that would be accepted by Allah (swt), one which fulfilled all the requirements and avoided all the actions that nullify Hajj, so that I might return home purified from all sins, if Allah willed it. Making sure you are prepared for every eventuality is crucial. The undertaking was a daunting one. I began reading articles and websites, listening to scholars and speaking with friends who had already completed their Hajj. 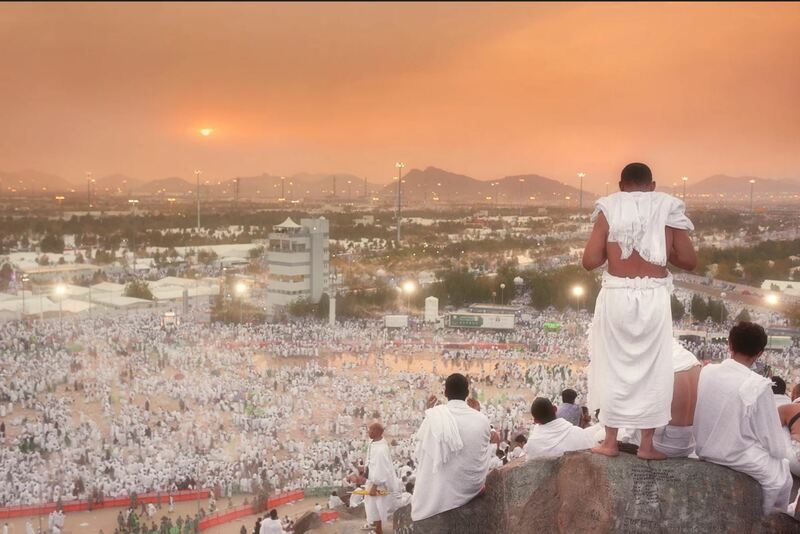 Thoughts of self-doubt as to whether I was “ready” for Hajj were soon dispelled by, firstly, the knowledge that if I made it to the sacred city as planned, then Allah had chosen this year for me to make Hajj and secondly, the conviction that Allah knows best and has control over all matters! The Hajj organisers sent through plenty of practical information, including packing lists and a detailed guide to the rites of Hajj, and the number of relevant websites was probably longer than my arm. All the reading was undoubtedly useful and gave several unique perspectives as the Hajj experience is different for each person. I realised that different people might experience the same factors as tests or ease; for example, some found that the luxury of the accommodation made things manageable whereas for others this was a distraction, especially from spending maximum time in the Haram; for some the long wait at the airport riled them a little while others found this useful time for prayers. I recognised that the practicalities of the journey were not worth worrying about as there were no guarantees when 3 million visitors descend upon a city within a few days of each other, and that there was far more to preparations than just practicalities. Many scholars spoke of dealing with all your affairs as if you were preparing for the final journey to Allah, in other words, death. 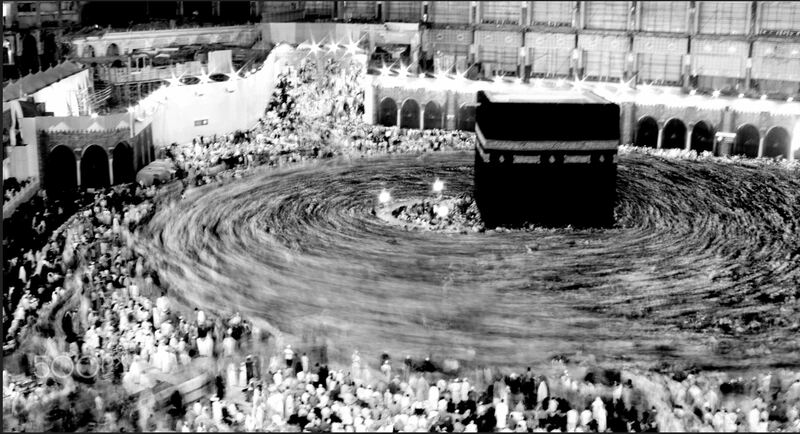 Looking back, I remember being deeply moved by the janazah (funeral) prayers that took place after every single jamaat prayer at the Ka’aba, often for more than one person – so many did not return from their Hajj and passed on into the Hereafter from the best place possible on earth and, for them, their preparation for Hajj had indeed been a preparation for their final journey. Preparing your Islamic Will, should be one of the things that is a priority in a long list of to-dos. Significant amongst the preparatory tasks recommended for a meeting with your Creator, was the need to ensure that you acted justly in your relationships with other creation – first came the advice to ask for forgiveness of anyone whom you had wronged and to make your peace in troubled relationships with family, friends and acquaintances – this was to be a meaningful process and not just a group email or Whatsapp message to your contacts asking them to forgive you if you had ever hurt or wronged them. I approached this as pragmatically as I could, seeking open conversations and, by the grace of Allah, it was certainly a lengthy exercise in humility and letting go. With assistance from my colleagues at I Will Solicitors, my Will was soon prepared in accordance with Shariah and signed in accordance with English legal requirements. I felt a strong sense of relief and accomplishment that I had done my best to discharge this duty to Allah, at the same time as providing for those nearest and dearest to me in a manner consistent with Allah’s rules. The beginning of my journey to learn and try to embody submission to Allah in all His decrees had begun. The ensuing weeks were spent busily organising matters, though always with an overarching acceptance that all was being left in Allah’s hands and that I was travelling for the sake of He who was the best of Protectors for those I was leaving behind. I revised duas and tried to internalise their essence, spent quality time with my parents and children, and basically tried to do every chore and errand with the intention of pleasing Allah, and thanked Allah for the realisation He had brought me to – that the completion of Hajj is truly not an end in itself but is instead the training to perfect (if Allah wills it) our souls for the rest of our lives, both in this world and the next.